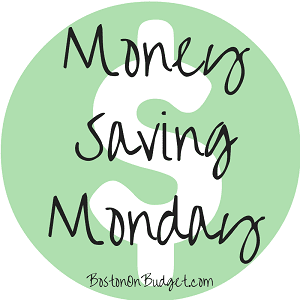 Parking Panda: Free $15 in Boston Parking Credit! I’ve mentioned smartphone apps before as a great way to find cheap parking garages in Boston, and I wanted to mention another one! 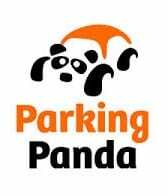 Parking Panda is a mobile app that is available for both iPhones and Android devices in Boston. There are a few parking garages that participate in Boston and you can pay for the garage through your phone. New users can head through my referral link for a free $5 credit to Parking Panda! Even better, through the end of the year, you can use promo code APP10 at checkout to save an additional $10, which makes for $15 in Free Parking in Boston! This is a great way to find discount parking without driving around looking for the cheapest garage or a free meter spot! Keep in mind, there are a few free meter parking days left in Boston, which include Sundays, Christmas Day and Saturday, 12/20/14! *As mentioned, I did include my referral link, so I do get thanked if you decide to sign up through my referral link. If you have any questions, please see my disclosure policy here. Just because you waited until the last minute to purchase some holiday gifts, doesn’t mean you can’t find a great deal. In fact, one deal website is predicting great last minute deals tomorrow for Super Saturday… fingers crossed! Amazon is running Gift Card promotions from national retailers, restaurants and more in form of lighting deals. Check back daily for more deals! LivingSocial: Through December 22, 2014 at 11:59pm, use promo code INSTANT20 to save 20% at LivingSocial.com, restrictions apply. 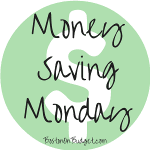 This is a great way to give a daily deal and save a little more! Do you have a person in your life that you have absolutely no idea what to get them. Every year my aunts gift my great aunt tickets to a show for January or February. They all get together after the holidays are over, go out to eat and then go to a show together. My great aunt loves this and looks forward to the gift yearly! Giving an experience is a great gift for someone who has everything or for someone you love to get together with after the hectic holidays are over with! Also, if you know a skier or snowboarder, you may want to consider a gift card or lift tickets through Liftopia which offers discounts lift passes. Even better, you can give a gift of Boston Sports… tickets to the Patriots, Red Sox, Bruins, Celtics and more might go over very well, and can be a good last minute gift idea! As I’ve said before, I really like shopping on Amazon and taking advantage of 2-day free shipping with Amazon Prime. The deadline for 2-day shipping is Monday, December 22, 2014 so you don’t have to hit up the stores in person this weekend if you want to avoid the crowds! 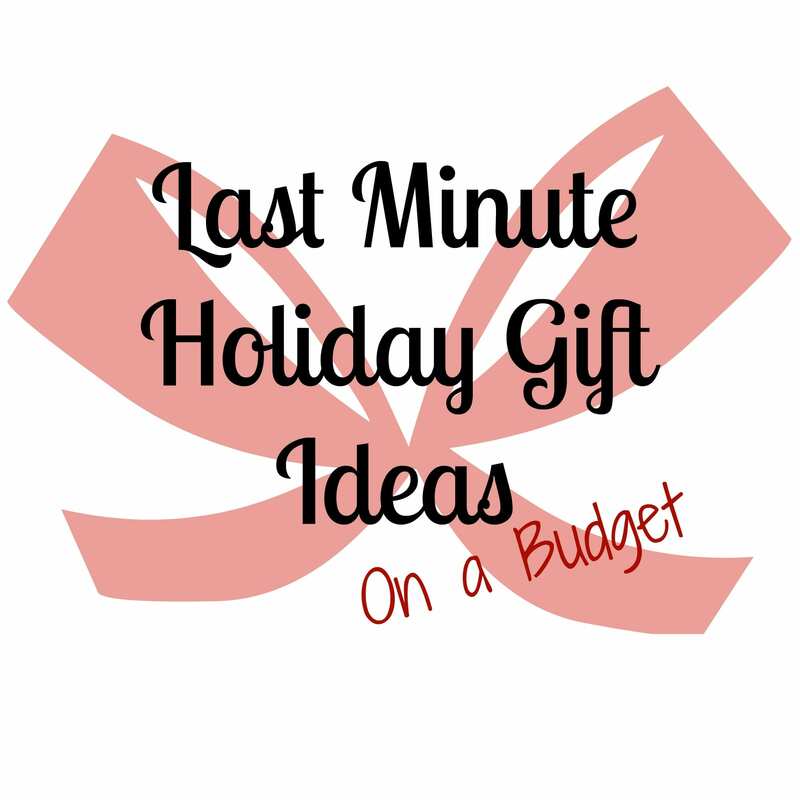 Do you have any tips for last minute (and budget-friendly) holiday gifts? 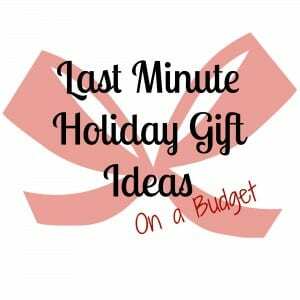 Did you wait until the last minute to start/finish your Christmas shopping? *This post does contain a few affiliate links, please see my disclosure policy if you have any questions. Free Coffee on Thanksgiving Day! One of my least favorite things about Thanksgiving is the traffic. Okay, it’s my least favorite thing. MassDOT encourages travelers to check the latest winter weather forecast and plan ahead. There is expected to be a high volume of traffic on highways and the airport this year. Highways are typically busiest on the Tuesday and Wednesday before and on the Sunday after the holiday. If you are on the road this year, starting at 10pm on Thursday, November 27, 2014 through 5am on Friday, there will be free coffee at state service plazas in Massachusetts. In addition to service plazas, Cumberland Farms is offering its Farmhouse Blend or Bold coffee, hot chocolate, cappuccino, or tea – any size, hot or iced – for FREE all day on Thanksgiving! For more about these offers or for MassDot travel tips or free coffee, please head here.